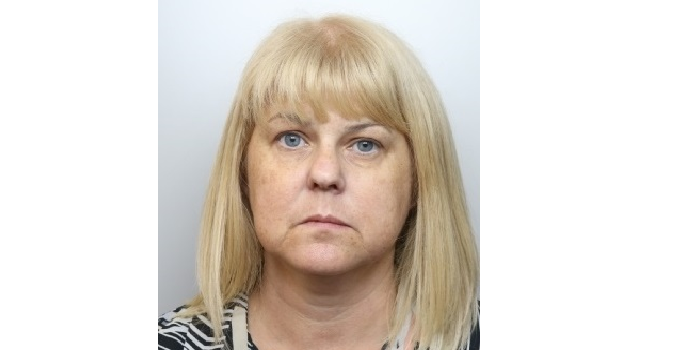 A former South Yorkshire Police staff member has been sent to prison for more than two years after stealing from her mother and her own force. 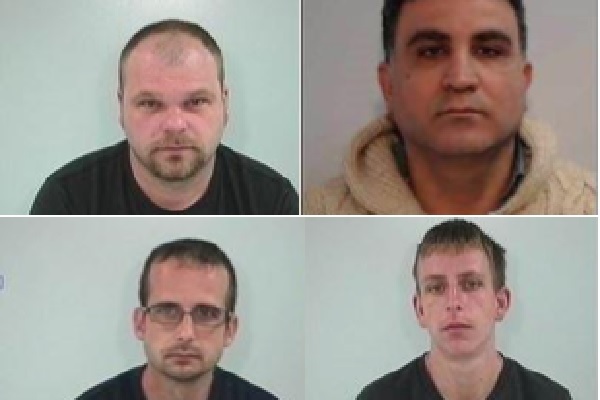 Jaqueline Fletcher, 48, was sentenced to two years and eight months after pleading guilty to four counts of theft between 2011 and 2016 at Sheffield Crown Court in July. In 2011, Fletcher received £116,527 from the sale of her mother’s house, with proceeds intended to cover her elderly mother’s care home. However, just £29,000 was paid towards the fees, with about £15,000 given to another family member. The remaining money is still unaccounted for. 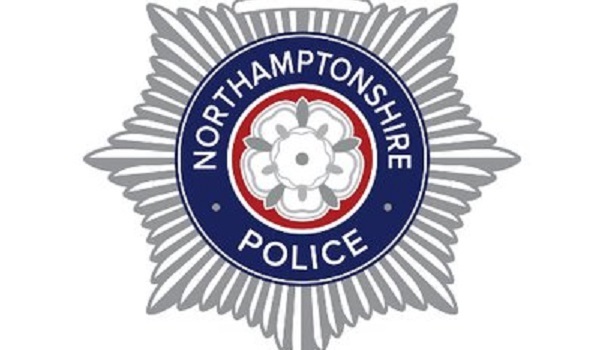 Detective Inspector Anna Sedgwick said that “despite our best efforts throughout the course of our investigation” a Proceeds of Crime Act (POCA) investigation remains ongoing. Two counts of theft from the Department for Work and Pensions occurred between October 2011 and July 2016 when Fletcher was in receipt of pension and allowance benefit for her mother who was in a care home. The payments, totalling £63,548, were to assist with caring for her mother but no expenses have been identified. 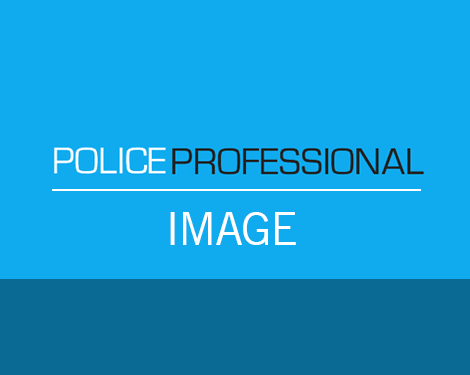 As part of a police investigation, a large amount of money was placed into the property store at Attercliffe Police Station, where Fletcher was the team leader. During her time in this role, Fletcher informed the officer in charge of the investigation that she had counted the cash and banked the money in the force account. However, she had banked £95,800 into her own account and just £1,500 into the force account to cover up the theft. 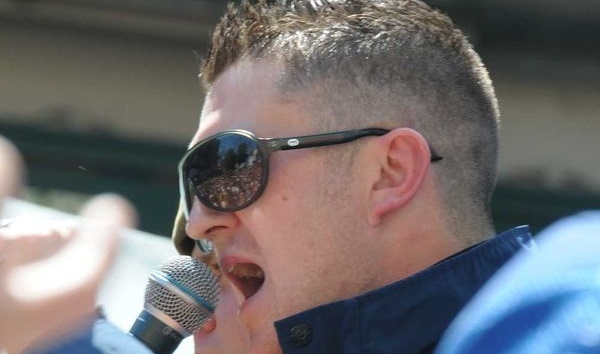 Fletcher then left South Yorkshire Police in 2015. 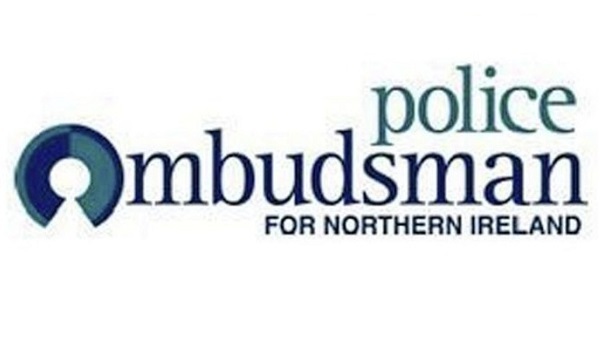 Chief Superintendent Shaun Morley, who gave a victim impact statement for the courts, said: “This case has had two major impacts on South Yorkshire Police. Speaking after the sentencing, Detective Inspector Sedgwick said: “While Fletcher admitted her crimes before a court last month, she has not shown any remorse for her deceitful and criminal behaviour. “She abused the trust placed in her by the force, as well as exploiting her vulnerable elderly mother, for massive sums of money. Her conduct has been truly despicable, and I am pleased she has now received a custodial sentence for her crimes.